1950-51-Played for Conn. Amateur League champion Greenport United SC. 1956-57-Played with the Elizabeth (N.J.) Falcons and led the American Soccer League in scoring. 1957-Selected to play in World Cup qualifying game against Mexico in Mexico City. 1959-Member of the bronze-medal winning Pan-American team; also represented the ASL and the German-American Soccer League against foreign touring teams. 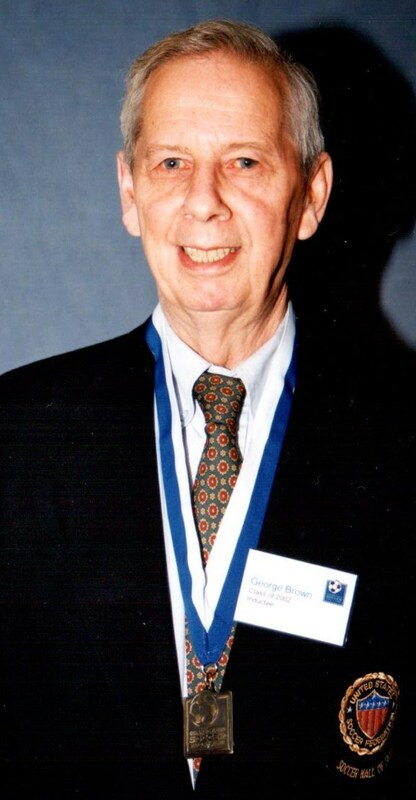 Coached at Greenwich High School in 1950s, was freshman coach at the University of Bridgeport from 1960-64. 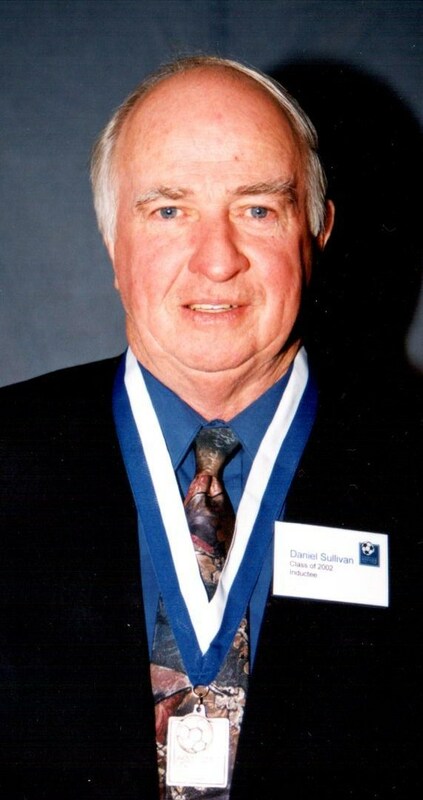 1995-Inducted into the National Soccer Hall of Fame; follows his father, James, into the Connecticut Soccer Hall of Fame. 1979—A pioneer in the women’s game. After attending E.O. Smith High School in Storrs and not playing soccer, Duffy participated in Title IX action and fought to establish a women’s program at UConn. 1980-First team All-America at UConn as team went from club level to varsity status; member of U.S. National Team Top 30 Player Pool. 1981- Helped organize Connecticut Women’s Soccer League. 1985-96-Coached at Yale, transforming the program from last place to Ivy League champion during that time; New England Coach of the Year in 1990. 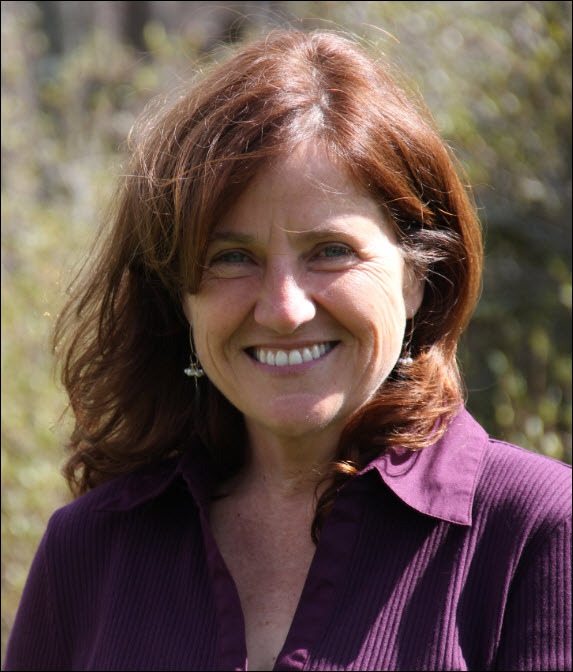 1991-Earned her Ph.D from UConn, writing her dissertation on the medical aspects of sports psychology and in 1999, graduated first in a class of 209 from the Quinnipiac College School of Law. After a successful playing career at the University of Hartford 1974-78), Gaspar has extensive national and international goalkeeping experience. 1984-Coach of Hartford Portuguese SC, team that reached Final Four of National Amateur Cup. 1995-Goalkeeper Coach with Sporting Lisbon and Portuguese National Team. 1996-Goalkeeper Coach with Grampus Eight in Japan’s Professional League. 1996-Goalkeeper Coach with the New York MetroStars (MLS). 2000-present-Coach of the Connecticut Wolves professional team. 1976-77 Played on CJSA Select Team. 1978-80-Played at Connecticut College in New London where he was a three-time All-New England selection. 1987-1990 - 14 caps as Member of the U.S. National Team. 1985-American Indoor Soccer Association’s Playoff MVP with the Louisville Thunder. 1986-Player-coach of the AISA champion Thunder. 1988-Member of U.S. Olympic team. 1987-present-Captain of U.S. National Indoor team. 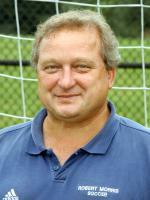 2001-Coach of the WUSA Washington Freedom. 1970-72-Played at the University of New Haven where he was an All-New England selection; also was co-coach at UNH from 1973-78. 1973-77-Member of the State Cup/Conn. Soccer League champion New Britain Falcons. 1978-80-Player-coach with the Pittsburgh Spirit and Cincinnati Kids (MISL). 1980-81-Head coach of Hartford Hellions (MISL). 1982-Coached in MISL AllStar Game. 1986-96-Coach of U.S. National Indoor Team that finished Third in 1988 and Second in 1992 at FIFA Indoor World Championship. Also coached at Robert Morris College. 1991-Went 1-1-1 as interim head coach of U.S. National men’s team. 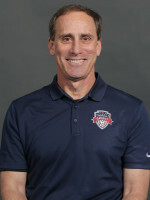 1993-94-Coach of the U.S. Men’s U-20 team. 1996-98-Head coach of Tampa Bay Mutiny (MLS). Coached at Long Island University (1966 NCAA runner-up and 1967 NCAA fourth place) and University of New Haven; inducted into each school’s Hall of Fame. Earned NSCAA Regional Coach of the Year honors in 1966, ’67 and ‘77. One of the region’s top referees: worked six New England Div. I finals; 1988 NCAA Div. I national final; and 1990 and ’92 NCAA Div. II Final Four. 1977-present-Founder of the No. 1 Goalkeeper Camp. 1978-80-MISL Referee-in-Chief. 1980-83-MISL Director of Operations. 1983-84-Head coach of New York Arrows (MISL). 1988-91-Assistant coach, U.S. World Cup Team Italia ‘90. 1988-Assistant coach, U.S. Five-A-Side Team, FIFA World Championship, third place. 1997-present-VP/Game Operations for Major League Soccer. 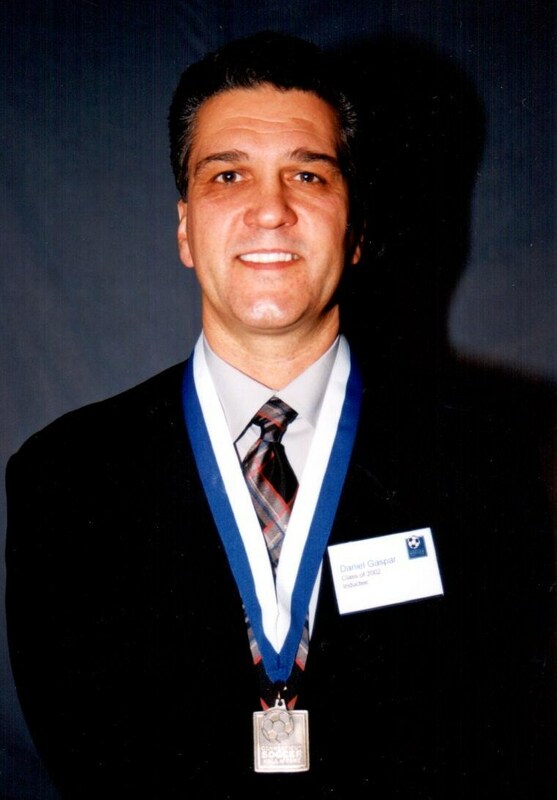 2000-Elected Life Member of Conn. Soccer Referees Association. 1953-64—Started soccer program and coaching at the University of Bridgeport where he led the Knights to national prominence. UB teams reached final of the first NCAA tournament, losing to St. Louis at UConn in 1959; his 1961 and ’62 teams also reached Final Four. Also coached at Montclair (N.J.) State (1965-66) and East Stroudsburg State (Pa.) from 1966-88. 1979-81-Executive Director, National Soccer Coaches Association of America. Also was Vice President of USSF, in charge of 1974 World Cup ticket sales in U.S. (No. 1 in sales for non-competing countries, No. 4 overall); member of National Intercollegiate Soccer Officials Association. Immigrated from Poland to U.S. at age 15. Learned the game from his father, Kris, a Polish international and NASL defender. 1984-85-Played with Cleveland Force (MISL). 1986-87-Member of American Indoor Soccer Association’s Louisville Thunder. 1987-88-Played with Canton Invaders of AISA. 1991-Member of U.S. CONCACAF Gold Cup Championship team. 1991-94-Played 44 matches for the U.S. National Team. 1996-97-Member of the MLS Columbus Crew. 1998-Played for the MLS New England Revolution. 1995-present-Works as a television analyst for ESPN Internationaland is Director of Community Outreach Program for CJSA. 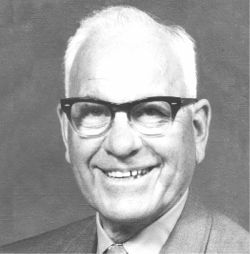 1927-47-Varsity soccer coach at Wethersfield High School where his teams finished first or second 18 times (131-40-40 overall record); also a very successful basketball and baseball coach. 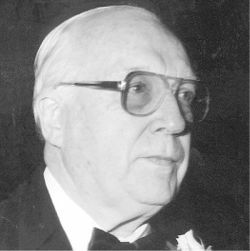 1969—Following his retirement from education which spanned parts of five decades, remained active as CIAC tournament director for many years. 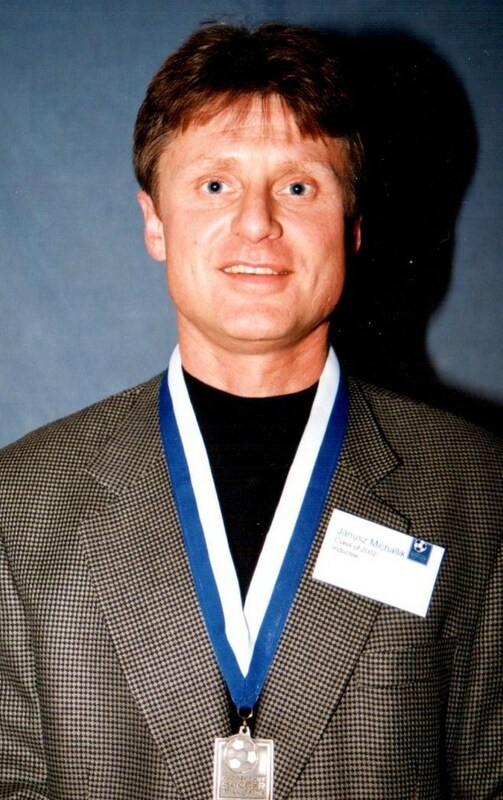 1991-Inducted into NSCAA Hall of Fame; member of the Connecticut High School Coaches Association and Wethersfield Alumni Athletic Hall of Fame. Central Connecticut Soccer Officials Association and Connecticut (Boys) Soccer Coaches Association annually present George D. Ritchie Sportsmanship Award. The Wethersfield youth league is known as George D. Ritchie Soccer League. A 1960 graduate of Springfield College where he was a member of the 1957 Division I national championship team; earned first-team All-America honors. Coached at Windsor Locks High School 39 years: 1,255 victories in three sports, including a 396-116-44 record in soccer; also coached basketball (477 wins) and baseball (392 wins, one state title). Soccer teams won state championships in 1963, ’64, ’70, ’71, ’90 and ’94; finished second three times and four-time semifinalists. Named National High School Coaches Association Coach of the Year in 1996.In 2001, was named to the NHSCA’s Hall of Fame; also a member of the state coaches Hall of Fame. Known as a master tactician, one of the state’s very successful coaches at the high school and collegiate levels during a 36-year career (318-62-39 overall record). Compiled an astounding 220-13-9 record as coach of the Guilford boys program, winning seven CIAC championships. Coached two year at the college level: Quinnipiac men in 1979 (9-7-2) and University of New Haven in 1980 (11-2-4). From 1991-93, coached the North Branford girls (31-14-9) and the Sacred Heart Academy-Hamden girls (10-14-9). Retired in 1999 after coaching Guilford’s girls (37-12-6) for the last three seasons of his illustrious career.